As Xmas approaches most of us will be thinking of days out Xmas shopping or trips to visit family and friends in the run up to Xmas. 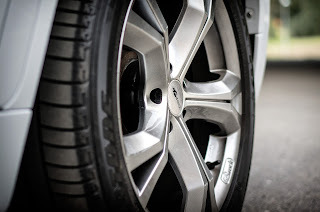 While our thoughts and minds are preoccupied with the main task of buying, what to buy, who we need to buy for or what we will eat at our family gathering, it is likely the last thing on our mind is car maintenance and how we drive affects our car and tyre performance. And if your like me it is something I never think about, luckily having someone else to take care of car maintenance is one less thing for me to worry about. However stop and think what would you do if you were to face a problem while out and about on your travels as most likely you will not always have the safety net of a partner who deals with these things with you on every trip. 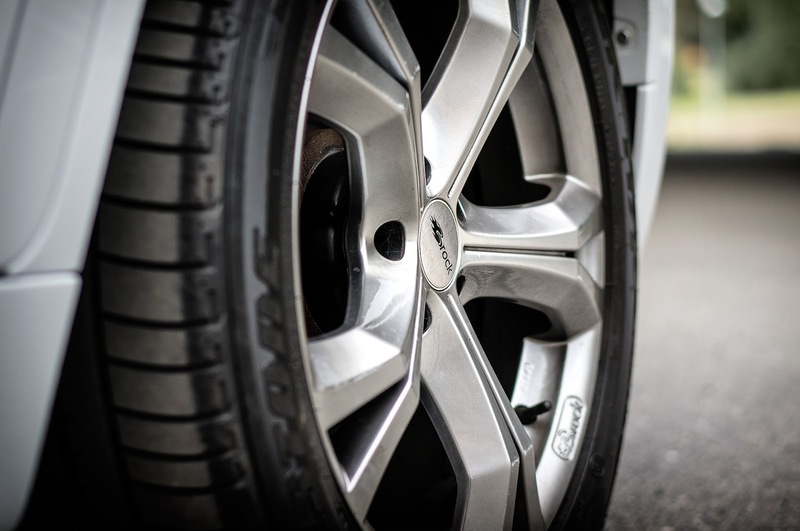 Kwik Fit have got a tyre quiz running over on their website aimed at testing your tyre care and safety knowledge and as we approach the winter and increase in journey's we make it is a great tool to test how much you actually know. I have taken the quiz and I am a little ashamed to say I didn't do as well as I thought I would do, probably because I leave car stuff to my partner, so I really need to brush up on my knowledge I think especially as I often take long journeys on my own with the children. 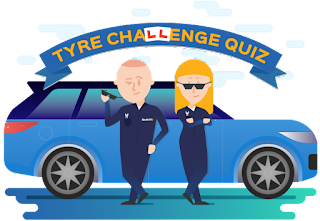 If like me this has made you think you may need to brush up on your knowledge, then head on over to the Kwik Fit site and take a look at their advice and take the quiz, you never know you could save yourself time, stress and money by being a bit more tyre savvy!! The most important thing you can do this Christmas is to enjoy time with family and friends. Your article is worth reading. It valued for every peny. Thanks for sharing this wonderful post. Yes I do agree with all your points. During the hustle and bustle of the holiday season, it seems everyone is in a hurry trying to wrap up their shopping and enjoy festive celebrations. But as you’re dashing around town, it’s important to keep road safety top of mind, as the streets are busier and drivers are distracted by their holiday to do lists. Write my Essay here you can read similar articles.